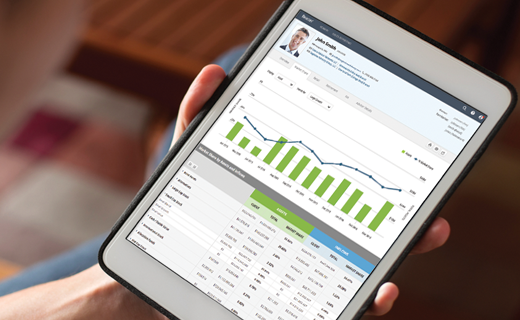 Wave goodbye to spreadsheets and hello to consolidated reporting. 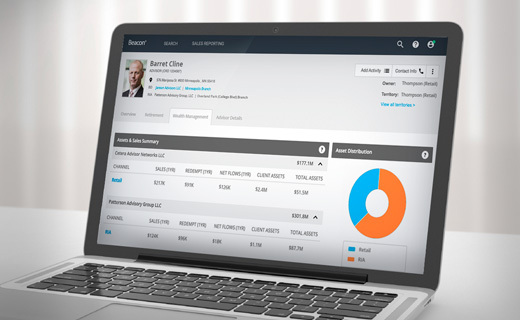 Streamline financial tracking and compensation processes with consolidated, cross-channel stewardship. Enable your team to see not only what's happening today, but proactively address what lies ahead.  Improve forecasting with accurate analytics. Take the guesswork out of compensation with flexible territory management and exclusions solutions and minimize the population of trades in question. Drive results with market share analysis. Provide essential insights into operational performance to key team members. With robust data aggregation and consolidation, finance teams are equipped to deliver actionable intelligence that quickly spotlights indicators affecting the bottom line. Consolidate all data affecting your bottom line such as recordkeeper, TA, sub-accounting, and sales files. A complete, unified and cleansed data set delivers "actionable" details and eliminates the need for disparate, complex spreadsheets and decentralized reporting. Perform queries on the fly to identify key performance indicators affecting the bottom line. Improve compensation accuracy and minimize the number of trades in question. Support territory-level budgeting with trended analysis of distribution costs relative to inflows.